In its continued endeavour to bring new excitement to its customers, India Yamaha Motor today launched the disc brake variant of its successful scooter Cygnus Alpha for the Indian market. The Cygnus Alpha comes at a price of Rs. 52,556 (ex-showroom Delhi) which will be available across all Yamaha dealerships from mid-June 2016. The Cygnus Alpha is developed to target customers who are in search of a scooter which will fulfil the needs of a family, with its concept of “Easy to go and high utility city mover”. The new disc brake variant of Cygnus Alpha will be available in two new exciting colors – Radiant Cyan and Marvel Black. The drum brake variant of the Cygnus Alpha is also available in the market for customers. 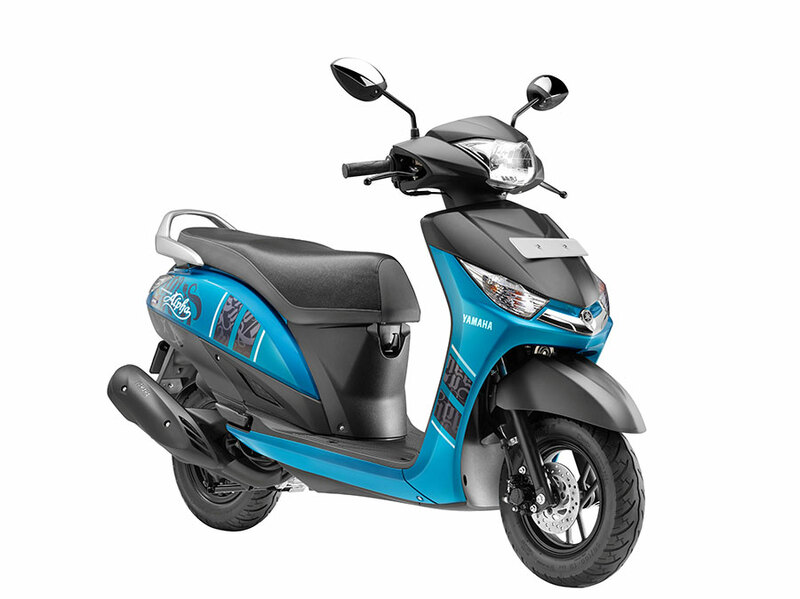 As part of the brand’s continuous product innovation, the Cygnus Alpha scooter disc brake variant is enabled with the Blue Core Technology and features excellent engine performance and good mileage (*66 km/l). The attractive new graphics sport shades of Cyan and Black, with stylish calligraphy designs, bringing out a fashionable urban look. This variant is powered by a newly developed air-cooled 113 cc, four stroke single cylinder engine that delivers smooth start-up acceleration and pickup. 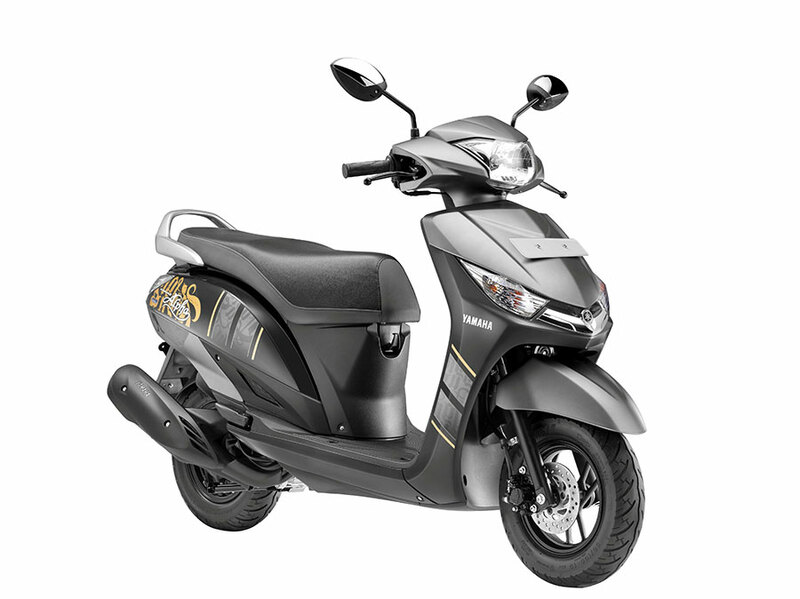 The scooter provides ample storage capacity (21 litres) and excellent riding comfort for single & tandem riding with a flat long seat and large foot space for both rider and pillion, making it a new age stylish family scooter.